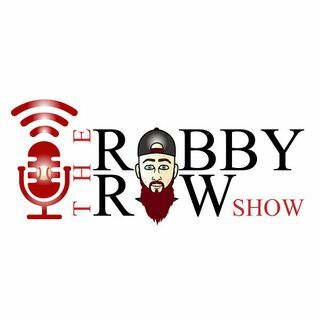 In episode 67 of The Robby Row Show I bring on Nick Pollack who’s the creator of Pitcher List! I highly encourage all of you to check out what Nick has created in Pitcher List. I will include the links to all his social media, podcast, and website below for you guys to check that out. Nick and I talk about how Pitcher List was created and how it has evolved over the years. We also dive into the world of Fantasy Baseball which was super fun for me. I believe it was the first time that I’ve ... See More talked Fantasy Baseball on my Podcast so this was a really fun episode for me. See below for topics of todays show, Nick’s links in where you can find him, as well as todays episode sponsor info! If you enjoyed this podcast, and my lovely voice, I would highly appreciate it if you left a good review on whichever platform you are listening to it on. That goes a long way in growing my audience so more n more people can benefit from the information my guests and I are putting out there! Also, if you want to take it to another level I would love if you could screenshot you listening to a podcast of mine and tag me on a IG Post or Story! I’ll definitely share it! Thanks!